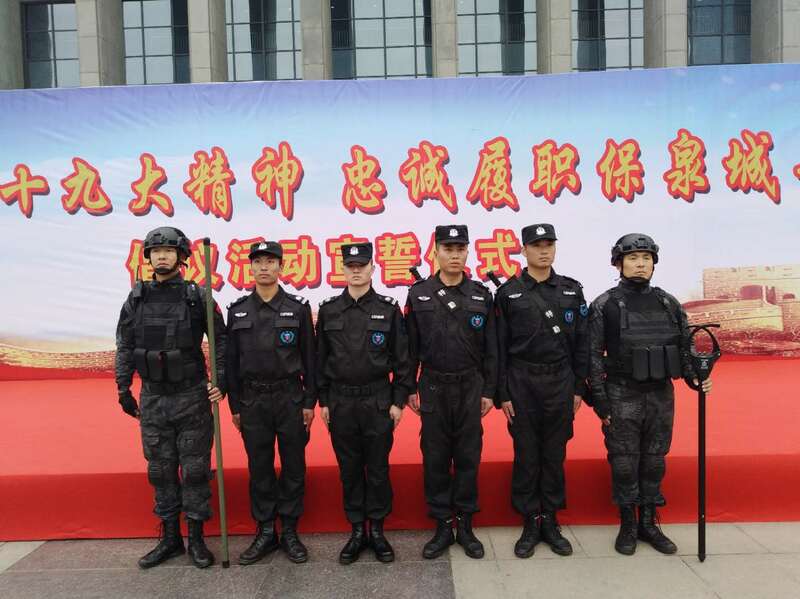 Nowadays, with a large number of migrant workers into the city, there are many residential areas in the city, there will be a large number of residential security, their security protection. What if property security encountered theft? You can refer to the following practices. 1. Security personnel in the case of public use of violence or other means (such as beating, smashing, robbing, stealing, etc.) to damage or threaten the safety of the life and property of the unit or the masses, to effectively perform the duties of security personnel, and quickly stop crime. 2. When a sudden case occurs, keep calm, try to subdue the criminal, and call for rescue through communication equipment immediately. And report to the leaders in time. 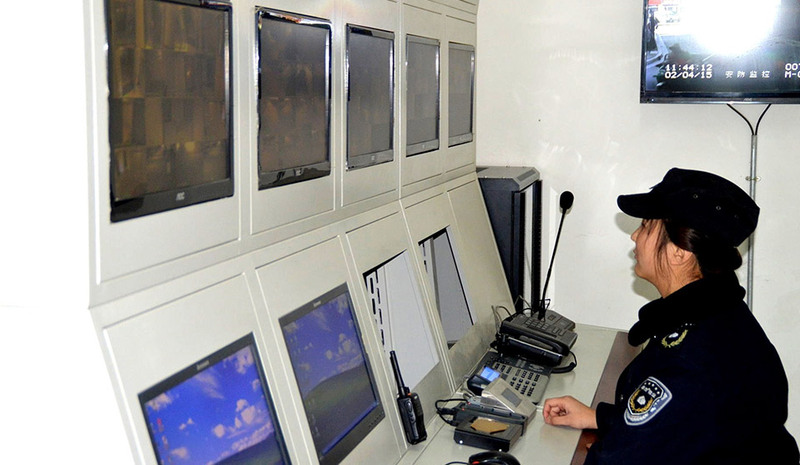 3, security personnel must immediately arrive at the scene after hearing the distress signal. 4. If the suspect escapes and can't catch up with him for a while, he should see clearly the number, clothes, appearance, physical characteristics, the means of transportation and characteristics used. 5. The crime scene (including the scene of theft and robbery) should be protected. Before the arrival of the police, no one shall move anything, including all the fingerprints, footprints, cigarette butts left by the criminals, or allow outsiders to enter the scene. The security guards shall not leave the scene before the police or the scene has been investigated. 6. Record all the information provided by the user, record the stolen goods and their value, and ask if there are any clues. 7. If a crime is committed in the course of operation and there is no fixed place, all kinds of articles and tools left by the criminal suspect should be properly preserved and handled by the public security organ, and the fingerprints of the security personnel or other personnel should not be left on the articles. 8. If any person is injured, he should try to deliver the hospital immediately and report to his superior unit. 9, the security guard completes the on-site record, and writes a written report to the relevant departments. If you're in a similar situation and don't know what to do, come to the Property Security Training Center for training. This will not only ensure your personal safety, but also make the environment of the community safer.